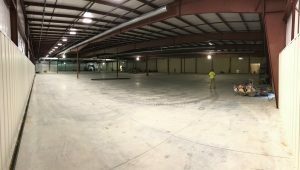 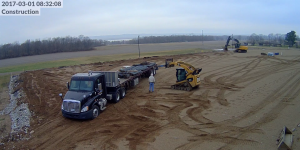 Versa Press, Inc.Versa Press Begins Construction on 50,000 Sq Ft Addition - Versa Press, Inc.
As of March 1, 2017, construction has begun on a new 50,000 square foot building addition to our existing facility! 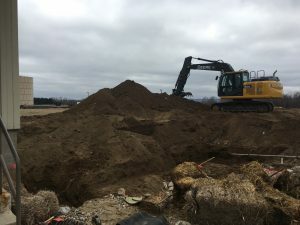 As Versa Press continues to grow, this addition is being built to accommodate plans for new equipment investments coming over the next few years. 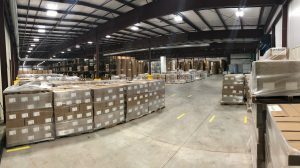 This space will primarily be used for warehousing rolls of paper, which will free up the existing warehouse to be used for new equipment to better serve our customers. 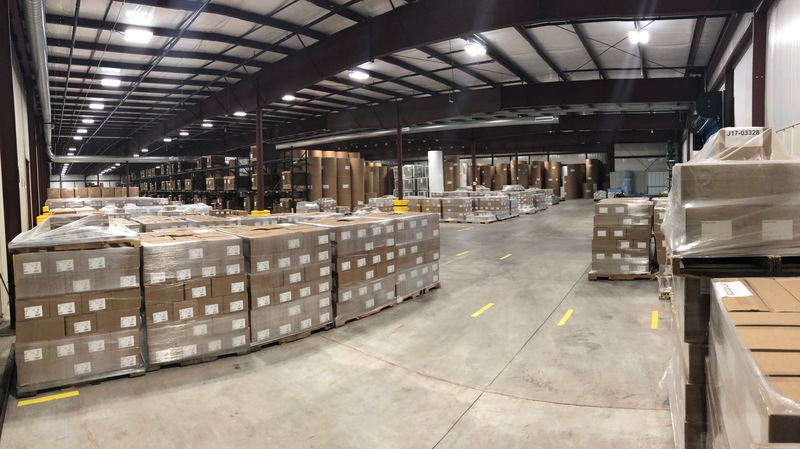 Versa Press is committed to investing in its future and improving on its existing capabilities to provide publishers with a state-of-the-art facility in which to produce their books for years to come.